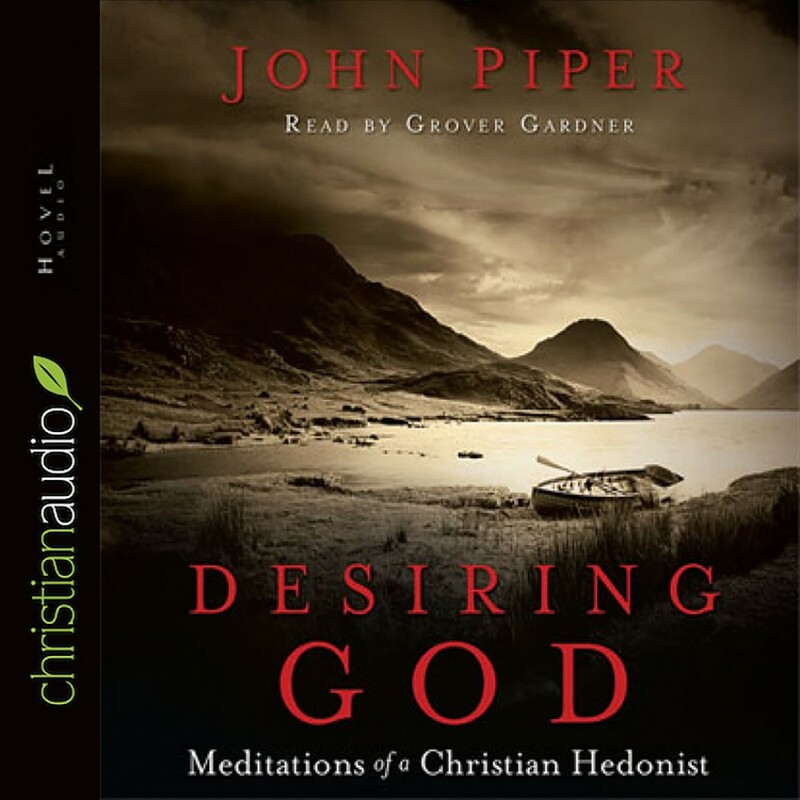 Desiring God by John Piper Audiobook Download - Christian audiobooks. Try us free. Scripture reveals that the great business of life is to glorify God by enjoying Him forever. In this paradigm-shattering classic, newly revised and expanded, John Piper reveals that the debate between duty and delight doesn't truly exist: Delight is our duty.